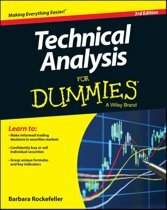 'Anyone who wishes to understand why Brexit is so intractable should read this book. I can think of several MPs who ought to.' 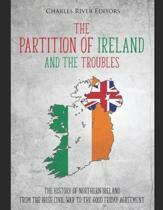 the Times 'Ferriter's judicious book shows that Brexiters' recklessness, such contemptuous arrogance , is nothing new, and that it has always been the ordinary people of Northern Ireland who have paid its price. They deserve better' Guardian For the past two decades, you could cross the border between Northern Ireland and the Republic half a dozen times without noticing or, indeed, turning off the road you were travelling. It cuts through fields, winds back-and-forth across roads, and wends from Carlingford Lough to Lough Foyle. It is frictionless - a feat sealed by the Good Friday Agreement. Before that, watchtowers loomed over border communities, military checkpoints dotted the roads, and smugglers slipped between jurisdictions. This is a past that most are happy to have left behind but might it also be the future? The border has been a topic of dispute for over a century, first in Dublin, Belfast and Westminster and, post Brexit referendum, in Brussels. Yet, despite the passions of Nationalists and Unionists in the North, neither found deep wells of support in the countries they identified with politically. British political leaders were often ignorant of the conflict's complexities, rarely visited the border, and privately disliked their erstwhile unionist allies. Southern leaders' anti-partition statements masked relative indifference and unofficial cooperation with British security services. 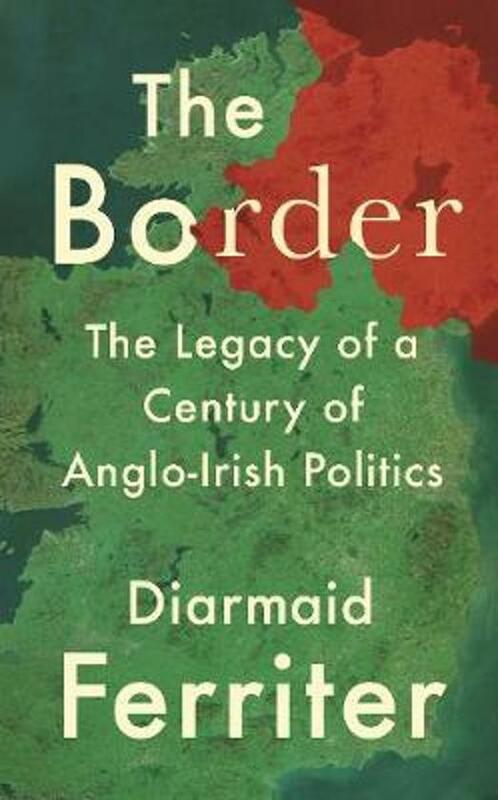 From the 1920 Government of Ireland Act that created the border, the Treaty and its aftermath, through the Civil Rights Movement, Thatcher, the Troubles and the Good Friday Agreement up to the Brexit negotiations, Ferriter reveals the political, economic, social and cultural consequences of the border in Ireland. With the fate of the border uncertain, The Border is a timely intervention by a renowned historian into one of the most contentious and misunderstood political issues of our time.